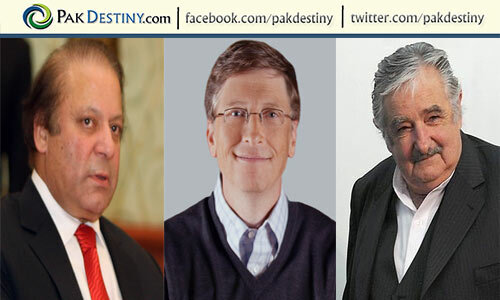 Islamabad, June 7 (www.pakdestiny.com) Nawaz Sharif’s has one Musharraf’s crony – Zahid Hamid – in his 25-member federal cabinet. The million dollar question is, will Mr Hamid prepare a treason case under Article 6 of the Constitution against his former boss (Musharraf) on the order of his new boss (Sharif)? Interestingly, both Musharraf and Sharif entrusted Zahid Hamid with law ministry portfolio. Sharif would have taken the ‘younger brother of Musharraf’ Amir Muqam in his cabinet had he won the election. Lets see the policies of Sharif government whether they would be different from Musharraf’s, time will tell soo. Oath: The 16 federal ministers and nine ministers of state were administered the oath of office by President Asif Ali Zardari two days after Prime Minister Sharif was sworn in after being elected premier by the National Assembly. 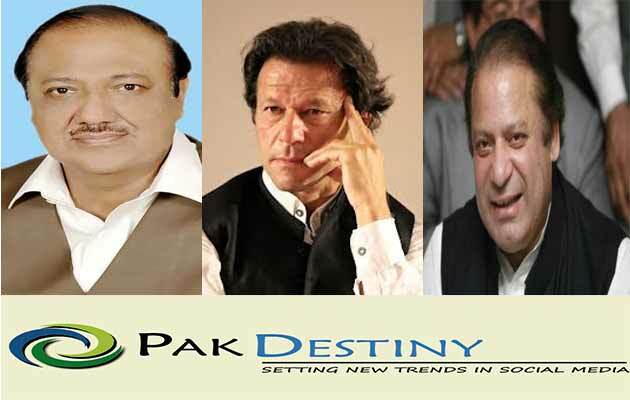 Those sworn in as federal ministers included Chaudhry Nisar Ali Khan, Ishaq Dar, Khwaja Saad Rafiq, Khwaja Muhammad Asif, Abdul Qadir Baloch‚ Shahid Khaqan Abbasi, Rana Tanveer, Zahid Hamid, Pervez Rasheed, Sikandar Hayat Bosan, Kamran Michael, Sadruddin Rashidi, Ahsan Iqbal, Barjees Tahir and Murtaza Jatoi. Khurram Dastagir, Anusha Rehman, Usman Ibrahim‚ ‚ Jam Kamal‚ Abdul Hakeem Baloch‚ Mian Balighur Rehman‚ Saira Afzal Tarar, Pir Aminul Hasnat and Sheikh Aftab Ahmed took oath as ministers of state. 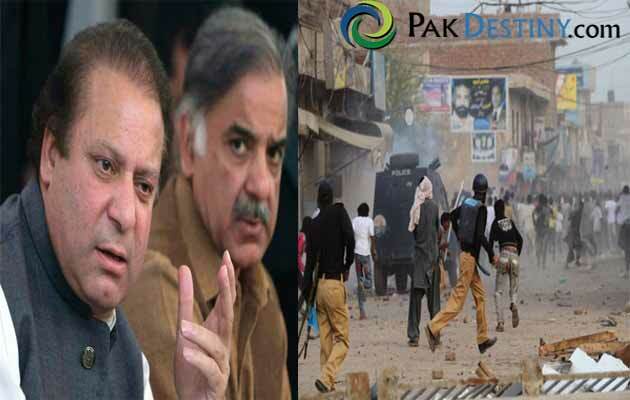 The Pakistan Muslim League – Nawaz (PML-N) has so far only announced some of the portfolios out of the 25-member cabinet. Chaudhry Nisar Ali Khan will take over the Interior Ministry, Pervez Rasheed will be given the portfolio of Information Minister, while Ishaq Dar will take over the country’s economic matters as finance minister. Meanwhile, Khawaja Asif is being given the Ministry of Water and Power, Shahid Khaqan Abbasi Minister for Petroleum and Natural Resources, while Ahsan Iqbal is being awarded the IT Ministry. Zahid Hamid will become Minister of Law, while Khurram Dastgir Khan will be State Minister for Trade. Prime Minister Sharif, Speaker National Assembly Ayaz Sadiq and Chief of Army Staff, General Ashfaq Pervez Kayani, were also present at the presidency for the oath-taking ceremony. cant he find a single person suitable for this job other than this guy?